In need of some R&R but don’t fancy leaving the sofa? From rejuvenating massages to natural remedies, here are some the best places offering home massage in Dubai. Based around the concept of social spa-ing, RE Salons and Spas allows you to enjoy some R&R in the comfort of your home with its Spa on Wheelz. The therapists bring the treatments, machines, candles and ambience to you, so you won’t have to do a thing. Get pampered with their classic beauty treatments, rejuvenating massages, body treatments and facials. Location: Multiple locations including your home! insydo tip: For the home experience, there’s a minimum spend of AED 400, which is quite pricey if you’re opting for one treatment alone. Whether you’re looking for a stress-bustling Balinese massage, a jet lag recovery treatment or a mini facial, Dreamworks Spa does it all. With a number of locations and convenient home services, it’s considered one of the biggest wellness providers in the emirate, boasting a massive variety of treatments and a host of well-qualified therapists. insydo tip: Not all branches offer home services so be sure to call ahead before booking. Breath & Health is a holistic retreat that has quickly become the go-to centre for those seeking alternative therapies. With Chinese influences in both its practices and décor, expect to find fully-qualified practitioners who are trained in natural remedies such as Ayurvedic therapy, homeopathy and energy healing. 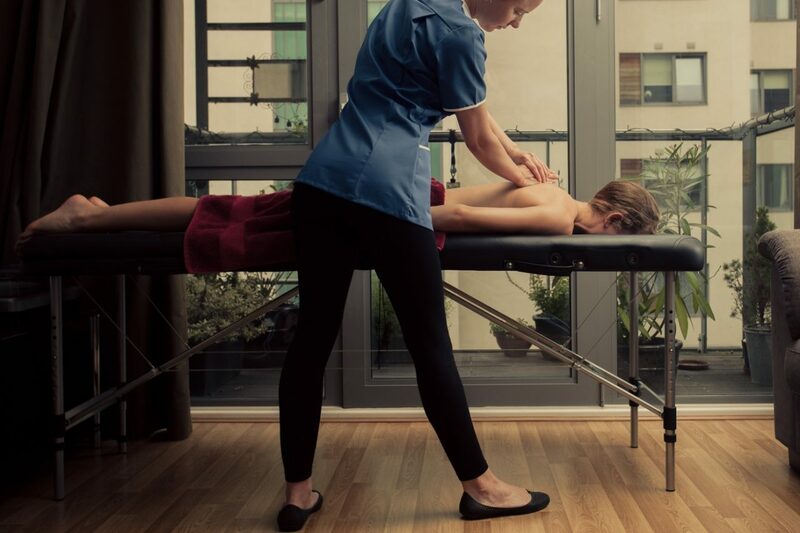 insydo tip: For the workaholics who are always in a rush, a must-try is one of their 30-minute express treatments.